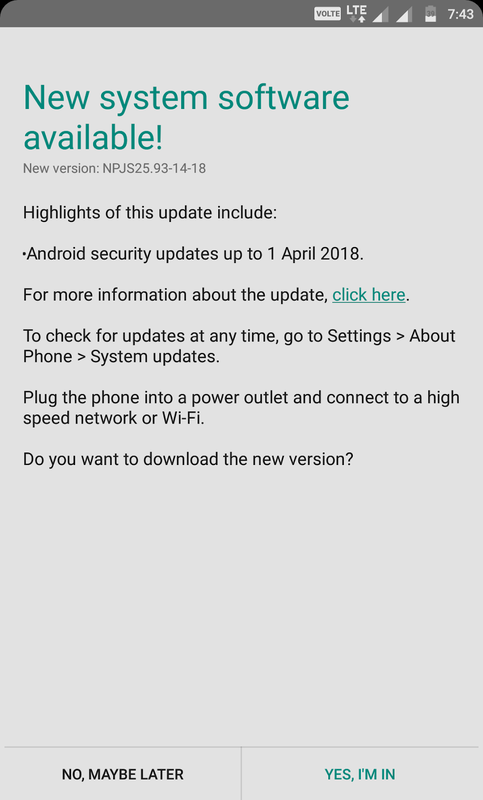 Moto G4/G4 Plus Are Now Receiving April 2018 Security Patch - AndroGuider | One Stop For The Techy You! Motorola rolls out security patches to its smartphones once in each quarter. 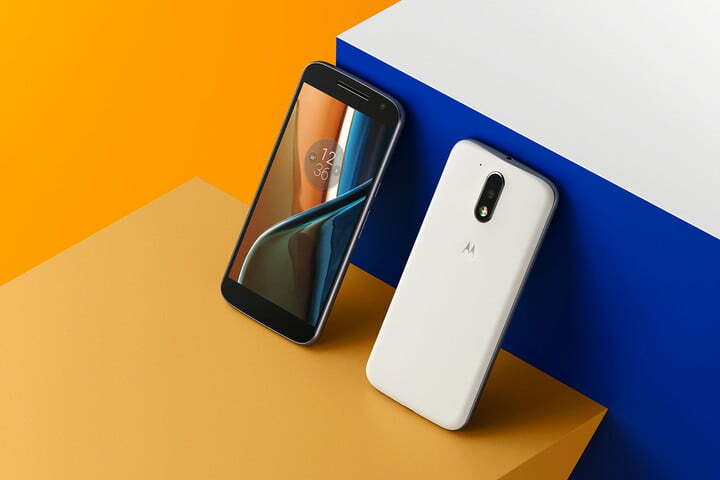 The Moto G4 and G4 Plus last received the February security patch, and the two smartphones are now getting the April 2018. 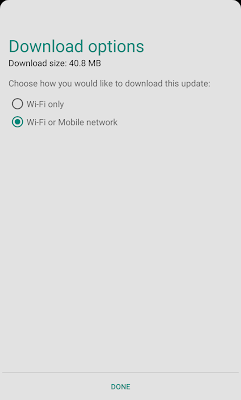 The update is currently rolling out in India, US and Brazil. 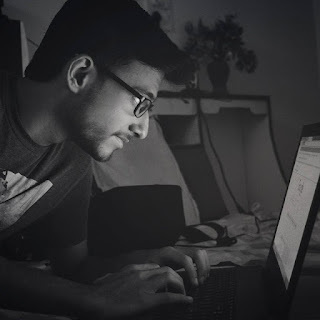 Coming in with the build number NPJS25.93-14-18, the update is around 41MB in size and will enhance the security of the device from the ever-growing online threats. The update would have been a great deal if it were based on Oreo, but it seems like we will have to wait longer for it. The good news, though, is that Motorola might be planning to skip Android 8.0 and directly jump to 8.1 for the upcoming Oreo updates for its devices. We say this because the Moto G5S Plus is all set to receive its Oreo 8.1 update and the G5/Plus and G4/Plus should be next in line. Let's see how much time Motorola will take to seed Oreo to these devices, till then, equip your devices with the security patches. 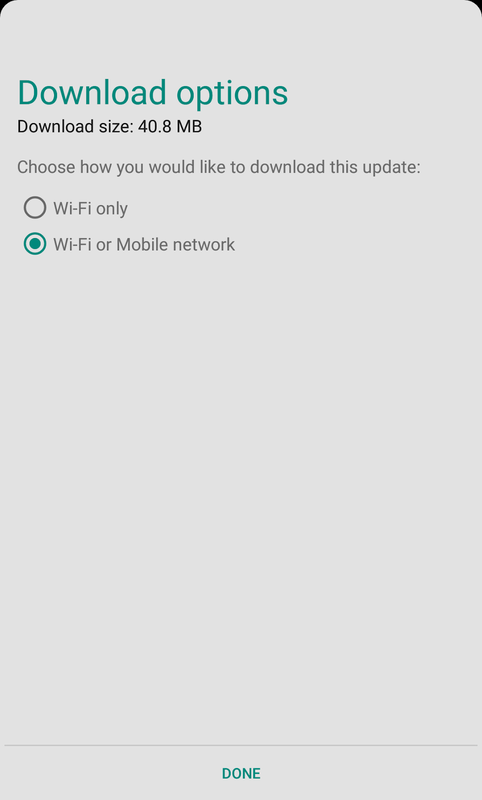 If your Moto G4/G4 Plus hasn't shown any update notification yet, you can manually check for it by heading to Settings > About phone > System updates.